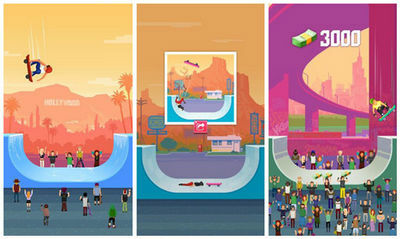 Ready for some awesome retro skateboarding fun then grab Halfpipe Hero premium now and become the best. 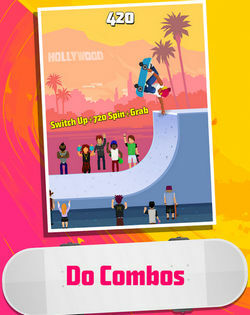 Go fast, perform the coolest tricks and combos, and unlock new places and heroes. Tricks you can do include backside inverts, grinds, flipsand more. There are many challenges to complete to unlock new in-game stuff like locations, cool heroes and skins. You can even share your wipe outs with your friends. Now go play and enjoy this full version of the game!